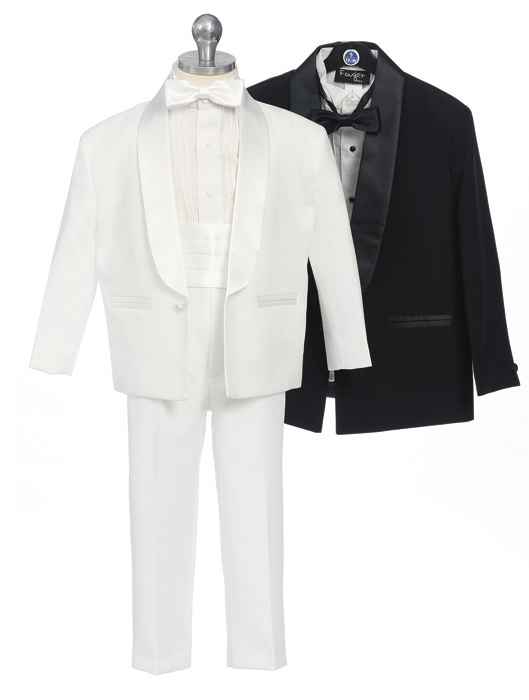 Just in time for weddings all Young Mens Tuxedos on sale. 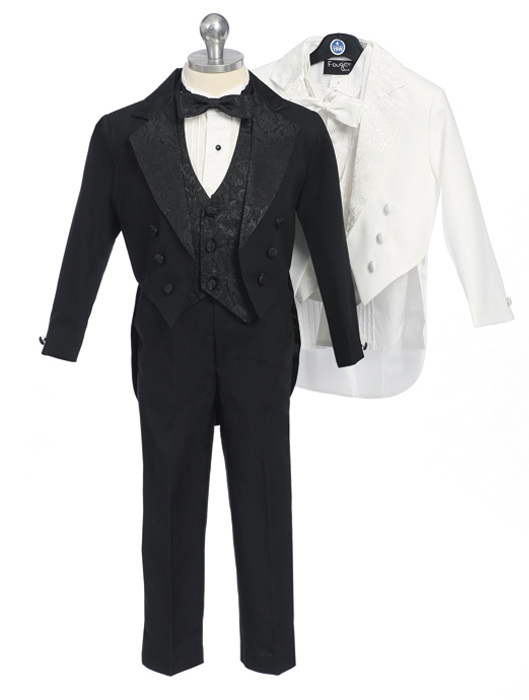 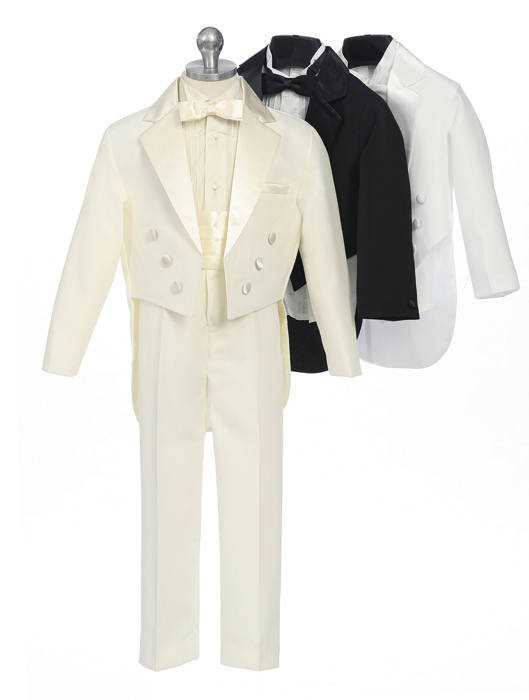 These Young Mens Tuxedos come as full sets, you just choose whether you prefer a vest, cumberbund or tails. 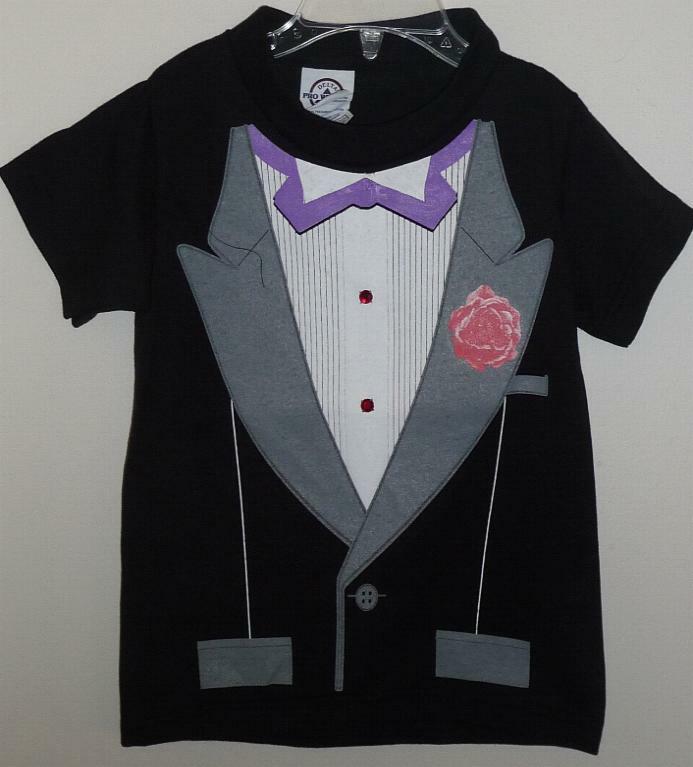 And of course, you pick the color. 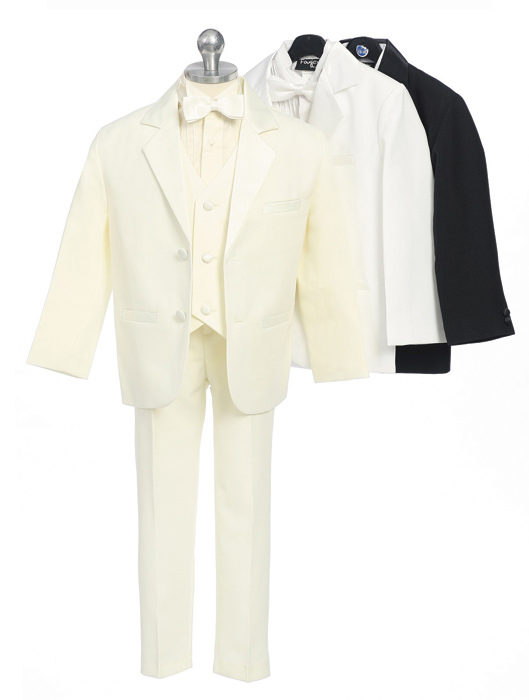 These Young Mens Tuxedos come in sizes 16, 18, and 20. 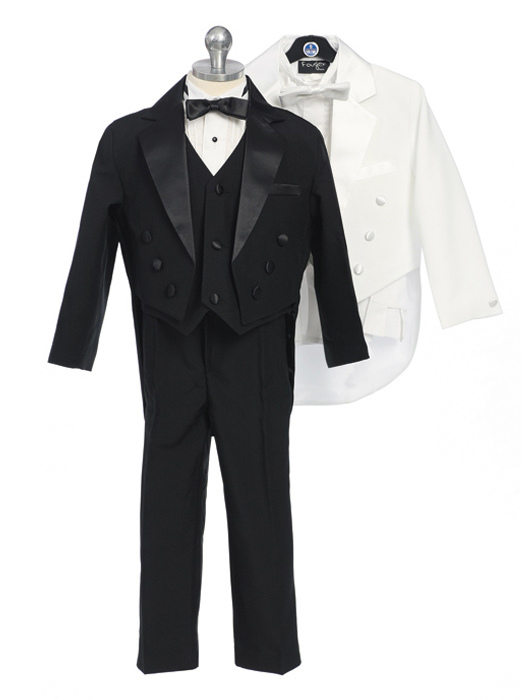 If you have a formal event to attend, you need one of these beautiful Young Mens Tuxedos.